If Mother Nature is beautiful on the flip side it can be dangerously destructive as well. 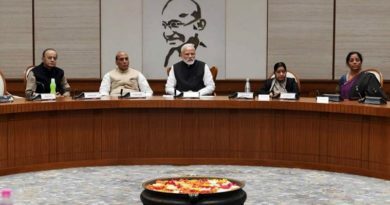 This can be visualized clearly with the recent Kerala Floods from the evening of 8th August when the hazardous incident took place overflowing the dams killing innumerable people in the low lying areas. 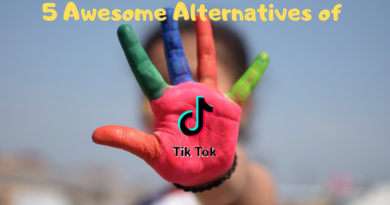 But it says if God destroys he definitely offers his helping hand through his messengers. 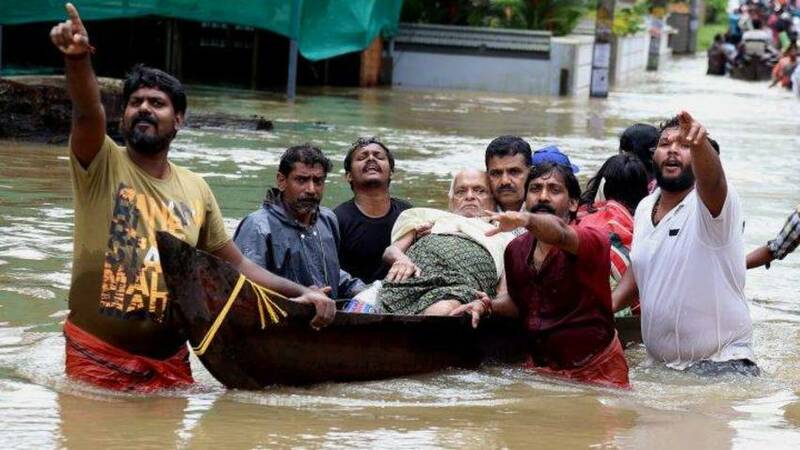 Today we are going to know about such heroes who have done major contributions in Kerala Floods proving the existence of Humanity in today’s world. 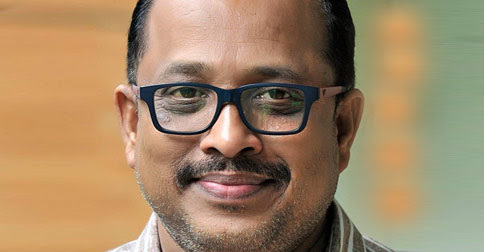 He is the Resident Editor of the Malayalam Newspaper “Deshabhimani” who did a selfless contribution for Kerala. 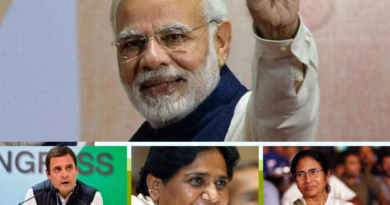 It was on August 19, when his daughter was supposed to get engaged but considering the present situation in Kerala he decided to cancel the engagement function and donated the entire money budgeted for the engagement ceremony to C.M’s distress relief Fund. 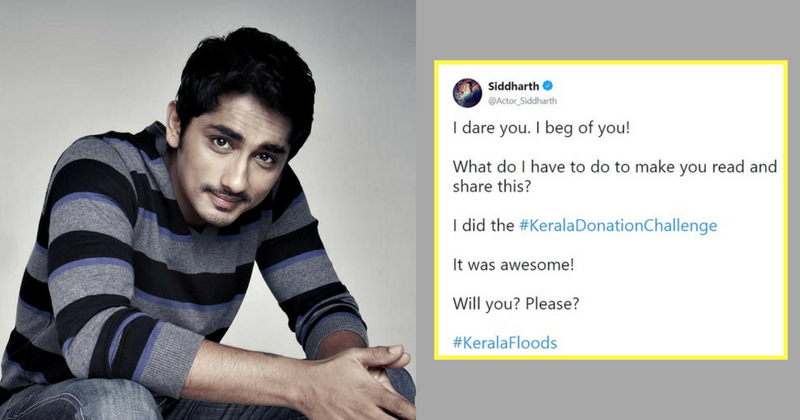 The famous Tamil actor “Siddharth” did a tweet on August 17 with a dare to donate for Kerala where he also attached signed application of his successful donation of 10 lakh rupees to the C.M’s distress fund and encouraged others as well including Chief Ministers distress Fund account details in a letter to donate whatever they can afford to help Kerala slowly recover from the damage. 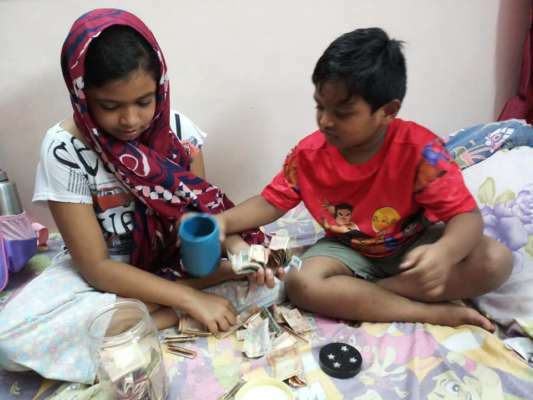 These two children from Kochi were saving from a long time in their Piggy bank to buy a study table but seeing the destructive situation in Kerala they donated their entire savings of Rs.2210 to Chief Minister’s Distress Relief Fund. 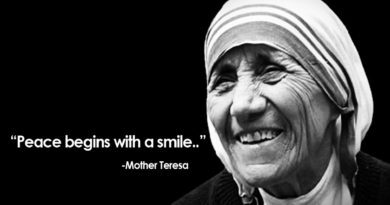 This shows that kindness has no age. 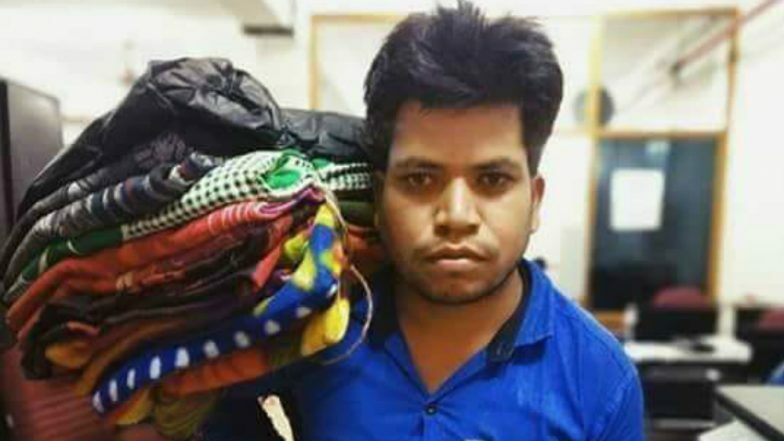 Vishnu Kachhawa, a blanket merchant from Madhya Pradesh who earns his living by selling door to door blanket at Irrity this time being unknown to the entire flood situation when he reached Irrity with his purchased stock of blankets from Haryana, he was informed about the disastrous flood and without a second thought, he donated his entire stock to a flood relief camp Adichukotti Government school in Mangad, Kerala. 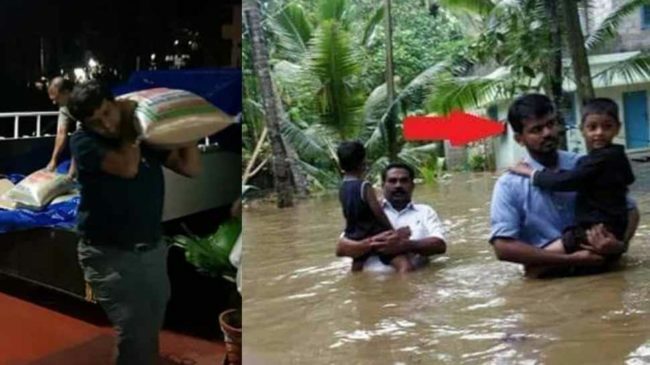 We have all heard about superheroes but this time we got to see a live example in Kerala when a rescuer named Kannaya was seen running across an almost submerged bridge in the overflowed dam saving a child in his arms. It was a few minutes after the lucky rescue that the bridge completely collapsed in water. The fishermen communities who are so much used to the daily rough tides of the sea to earn their living has gathered together in the rescue mission by supplying tough boats which can move through narrow lanes in the overflowing dam water. The boats are equipped with all necessary amenities like life-jacket, searchlight, drinking water with a capacity to carry 10 people easily to move from one place to another. 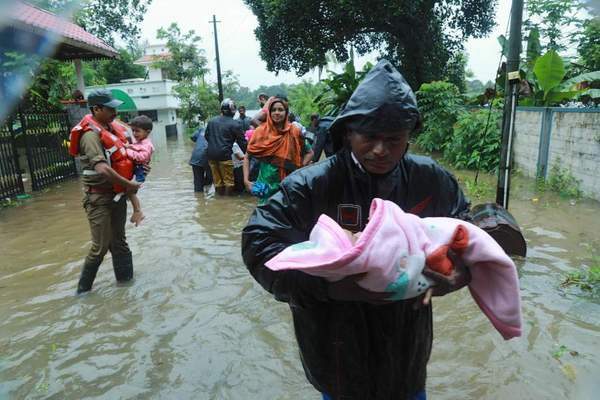 Shajita Jabil residing in Aluva, Kerala who was in an advanced stage of her pregnancy was saved by the Quick action of Navy to help move her from the rising water levels. She was immediately airlifted by Navy men and taken to nearby hospital where she had her healthy delivery. 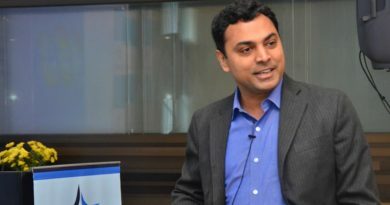 The two IAS officers G Rajamanikyam and NSK Umesh are personally taking care of the Relief operations in flood-hit areas with continuous day and night effort without taking a break for their sleep. Both these officers along are handling everything and even unloading the heavy rice bag themselves to help the poor people by distributing at the relief camp. 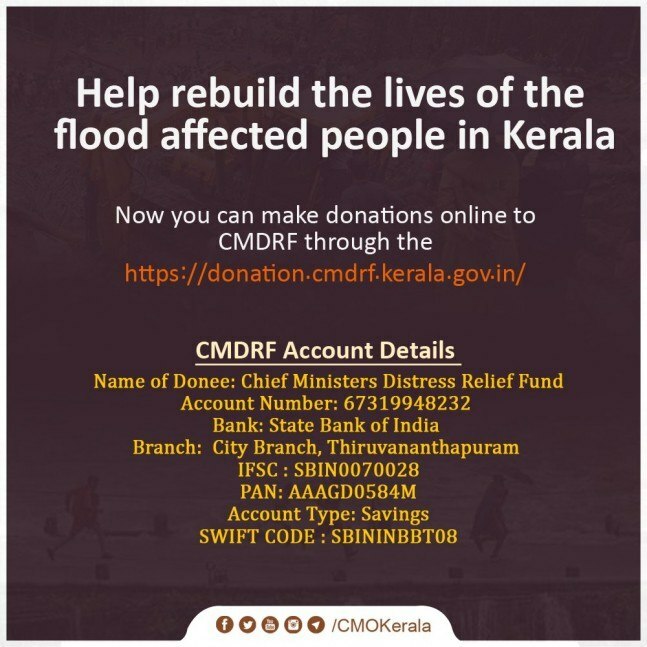 Alike these heroes, let’s offer a helping hand from miles away by donating our affordable amount to the C.M’s Distress relief fund and save some lives.